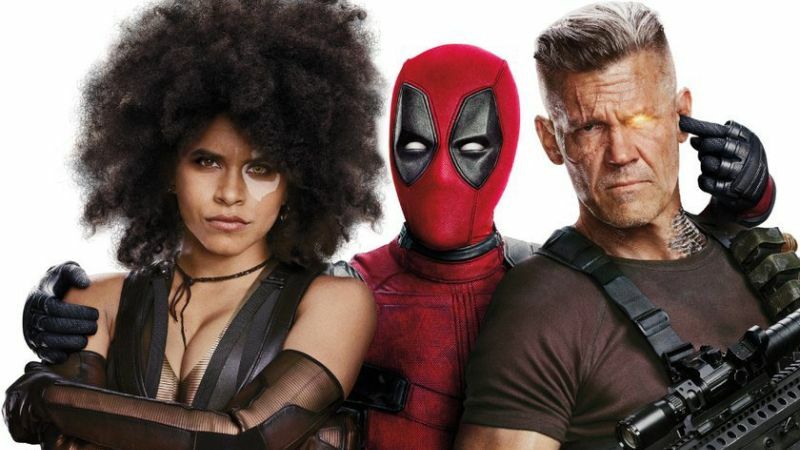 Deadpool 2 is hitting theaters May 18th and we’ve got your insider info covered as we interview co-creator Fabian Nicieza. What storylines will they pull from for the film? What about Josh Brolin’s role as Cable? And is Deadpool simply a Deathstroke knock-off? Fabian dishes on all! NEXT WEEK: We’ve got former Deadpool writer Buddy Scalera joining us as we continue to preview the Merc With The Mouth’s triumphant return to the big screen.